In his parish bulletin and website, Rev. Edwin Edwin Palka of the Epiphany of Our Lord Roman Catholic parish wrote that “evil” homosexual bishops of the Roman Catholic Church “punish, humiliate and blackmail” faithful priests who threaten to expose a homosexual “mafia” in the worldwide denomination. Referring to what he called the “Lavender Mafia” within the Church, Palka reviews how the sexual abuse crisis within the Catholic Church has continued for decades. 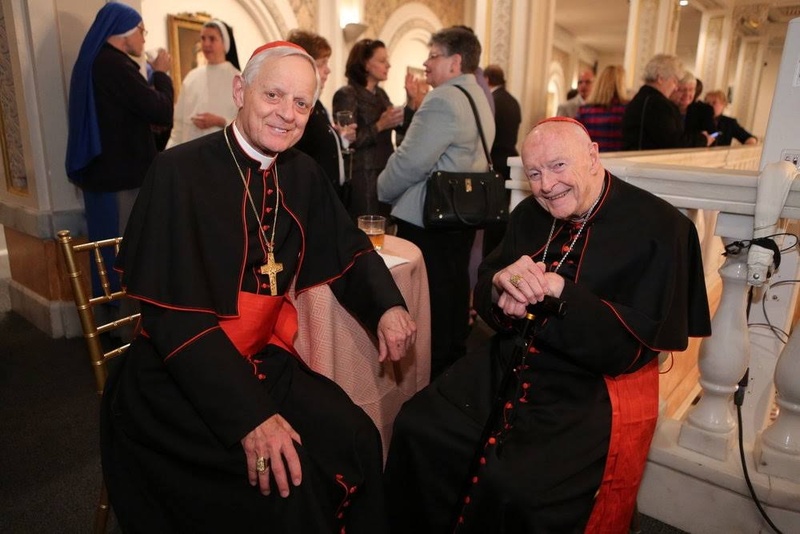 “Many people still don’t (I believe most priests still don’t) understand just how evil the active homosexual or homosexual activist … priests and bishops are,” writes Palka in his July 29 bulletin. His parish is located in Tampa, Florida. “Not understanding the extent of their depravity and wrongly thinking that they are simply ‘normal’ men who just struggle with their sexual desires and sometimes might fail to remain chaste but are really, truly repentant when it happens and strive to ‘confess my sins, do penance and amend my life, amen’, they cannot possibly grasp the hellish depths to which … [homosexual activist] … clergy will go to persecute, lambaste, punish, humiliate and blackmail anyone who stands in their way or threatens their way of life,” writes Palka. Palka then used two fictitious examples to illustrate how priests are made to kowtow to corrupt bishops. “Suppose a priest’s file reveals that as a teen he was sexually abused by an adult male. As a result of this formative abuse, he struggled with homosexual desires as an adolescent and into his early adulthood but always remained chaste,” writes Palka. “Once ordained as a priest he spoke out fervently against the acceptance and promotion and legalization of homosexual activity and other sexual sins.